My little corner on the web where I share my love for digital scrapbooking, sewing, diy projects, cooking and everything else I feel like sharing. 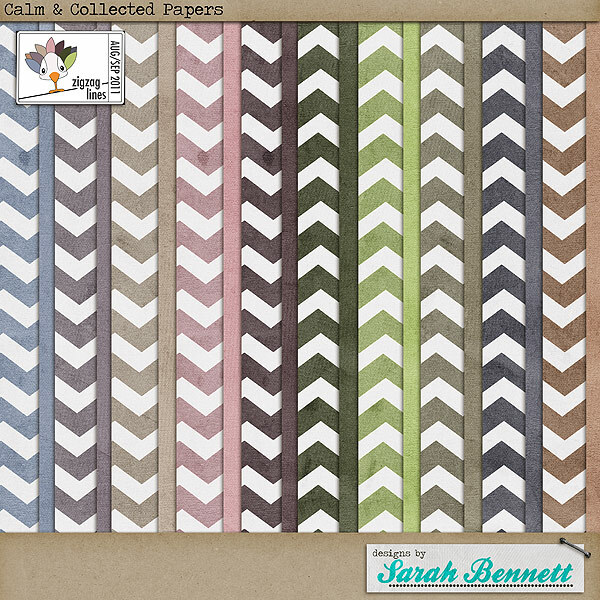 Brand new today is my part in the August/September zigzag lines color collection for the Zig Zag Scrap Designers. Here's a look at everything you can choose from! It's been a slow month for me with getting back into a routine and harvesting all the yummy goodies out the garden, but I'm hoping to have something brand new in the near future. I'm working on repackaging some older products up and had asked on Facebook which products you would like to see back in my store. I got several responses and wanted to make sure I didn't overlook something so I figured I'd ask here as well. Is there any of your favorites that I should bring back or did you miss something that you'd like to see for sale again? I also posted in my three open galleries with full credit. There are so many annoying things in the http://www.faucetsmarket.com/shower-faucets-c-30.html , do not let the Pull down kitchen faucet to chaos! Smoothly with the leader, often people do not feel it's there, but mainly with its spool, Bathroom accessories, switch the way. 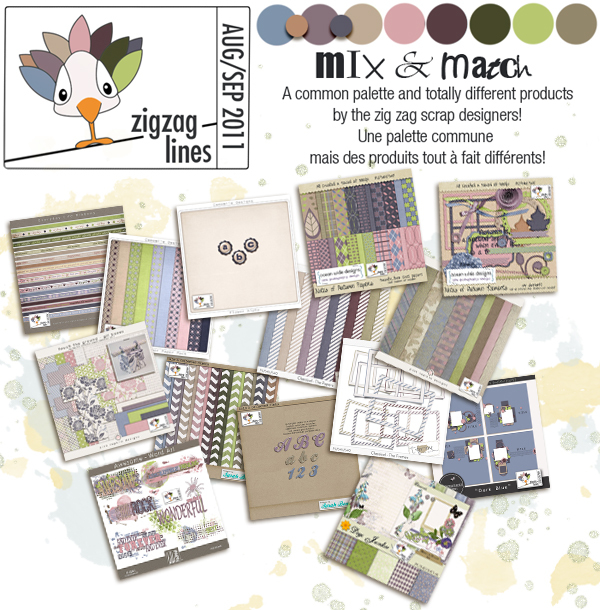 fantastic post about "New Releases: Zig Zag Lines Aug/Sep 2011"
it is really nice post about "New Releases: Zig Zag Lines Aug/Sep 2011"
it is really nice post. Another channel for casino players. It is another channel for players who like to play casino through online gambling sites with a simpler betting format. We have a 24-hour online team to help new players who have never gambled, as well as gamblers. Golden slot We are the major casino source. From all over the world, there are more deposit promotions than anyone else. Highly credible deposit-withdrawal - transfer money fast, do not have to wait for days to waste time to enjoy the world's new online casino games that are standard in the service of online investment. This will allow the player to enjoy this great bet. Play gambling every time you enjoy online gambling as one to play your own bets no matter how you play. The site is able to advise people who have trouble gambling all types of gambling by the members can call and talk to consult at any time is a great service, play a lot of gambling. สล็อตออนไลน์ Online gambling services are fun to play 24 hours a day, no standard holiday gambling online fun to anyone else. Ready to start your engines? Well, hello there. Remember me? Scrap Orchard's Blog Train has started! Super Secret Contest and 2 Freebies! a little freebie for you digi-scrap racers! New Kit, CT Announcement and some freebies! !